The Grassroot Diplomat Initiative Award recognises the achievements of outstanding diplomats and politicians, who represent civilian interests in the areas of policy, social awareness, and business development. The award creates positive role models at government level and encourages representatives to lead effectively for their people. Every year, we receive over hundreds of nominations, out of which only six winners are elected across three categories. Through our awards, winners become an honorary ‘grassroot diplomat’ who embody the values of the organisation and actively demonstrate that they are working in the interest of civil society. As grassroot diplomats, our winners are recognised as role models for the international society and act as ambassadors for what we stand for. 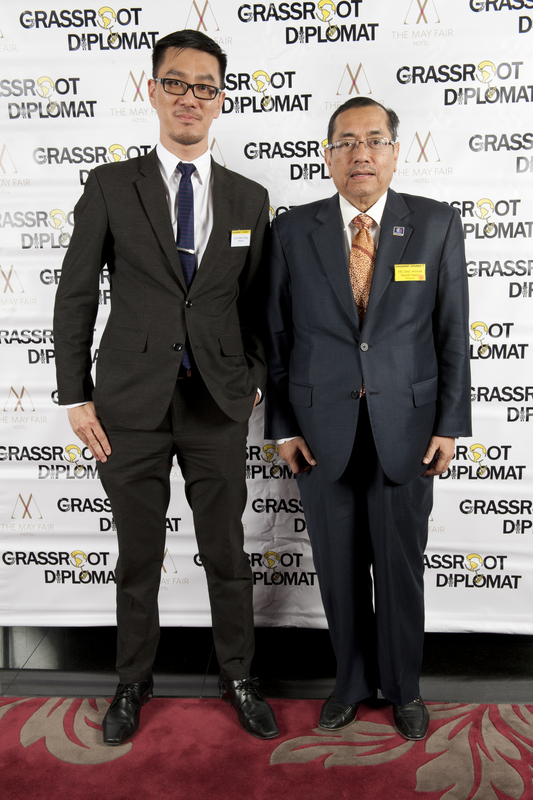 The Grassroot Diplomat Initiative Award is for politicians and diplomats in active service from any country. Exceptions are made for executives from international Chambers of Commerce and inter-governmental organisations with deep links to diplomacy. It will be at the discretion of the Judging Committee to place such exceptions in the ‘Politician’ or ‘ Diplomat’ list of nominees. POLICY DRIVER: Nominee must have actively championed a cause for the betterment of society. Nominee may have authored, campaigned, lobbied or publicly added their voice to a policy issue that they feel strongly about. Policy may be a local, regional, national or international initiative on any subject matter. SOCIAL DRIVER: Nominee must have participated in social projects, led and initiated by civil society and/or non-government organisations. Nominee actively engages marginalised members of society through social programmes/projects and participates in work led by NGOs in any field or subject matter. 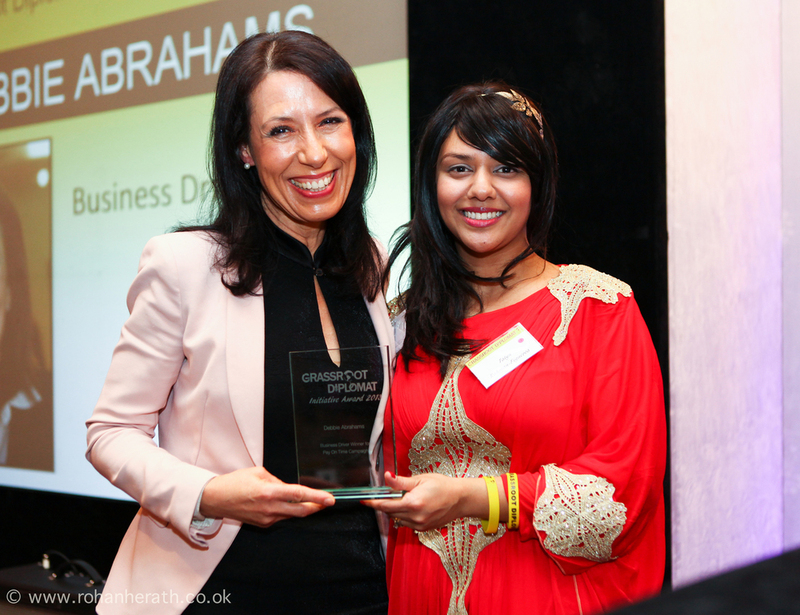 BUSINESS DRIVER: Nominee has actively participated in supporting small businesses, entrepreneurs and young people as one of the measures to recover from the economic downturn. Nominee may have assisted in creating new jobs or opened paths for greater trade relation that has had a positive effect on society in general. A full disclosure of former winners and nominees can be viewed by clicking on the images below or downloading the latest Who's Who directory.